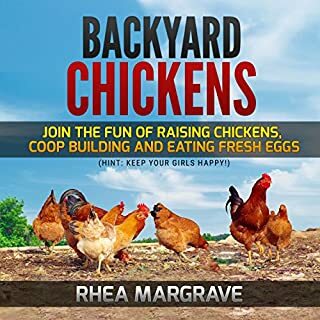 Rhea Margrave is a wonderful author and guardian of her beautiful chickens...This is an excellent AUDIObook and anyone who is thinking chickens or who now has them should have this book on their shelf. Amazingly illustrated and well laid out for a quick source. I'm so happy I had this at the beginning of my chicken experiences as there are many things that I didn't know about chickens and how to care for them properly. There is so much good information.Good choice. Commander Shen is a formidable elite alien warrior, but also something of a short-sighted hot-head. 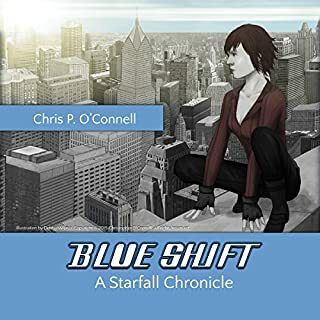 When tasked with the mission of recapturing a hijacked deep space prison transport, Shen's impulsive cowboy-like actions give multiple alien convicts the chance they need to escape to a little blue planet called Earth. Now these very dangerous extraterrestrial fugitives are running around on Earth, doing God knows what to whoever they please, and no one can stop them, other than Shen, his android partner Seesix, and a mysterious man in black. Such a refreshing and engaging audiobook to listening! I was looking for something unique and I got it. Chris P. O'Connell has written a charming tale of time hiking and the thinning of the top. The original futuristic plot had me gripped though detailed at the start, is enthralling. The paranormal details are well done and the characters are entertaining. All moments work beautifully. Recommended! 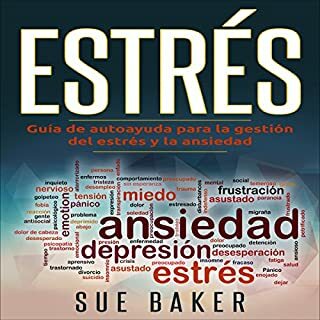 Mi terapeuta me sugirió este libro para mi ansiedad y estrés. Lo hago increíblemente eficaz. Escucho a través de los capítulos que creía utilizados para mí, y luego volví a cada capítulo y comenzó a trabajar en los ejercicios en ella hasta que me sentí satisfecho de pasar a uno nuevo. Me encanta que te proporciona ejemplos de cómo hacer todo el ejercicio, e ideas sobre cómo combinarlos en sus hábitos. Estaré discutiendo este libro por años por venir, creo. Gambling is a dangerous, addictive, and expensive hobby, in fact it's the fastest growing addiction on the planet. Smart phone technology has sparked a global gambling epidemic, the temptation to gamble is now literally in the palm of our hands. Mind blowing, record breaking profits are being recorded by online casinos and sports betting companies. As a result, hard-working everyday people are gambling money they simply cannot afford to lose. I was one of the many who suffered extreme gambling addiction. 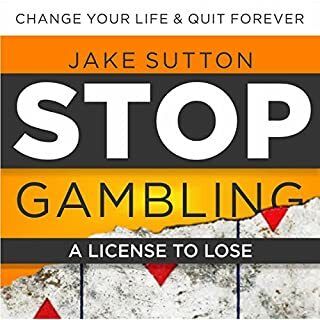 This book gets you to identify if gambling is just a mere pastime or an addiction now. Has reliable guidance on how to defeat habit and get your life's direction be back on the way. Surely worth recommending the book. 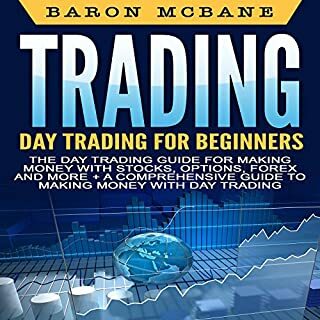 The book is well written and describes these issues the basics of day trading, what to look for in a merchant, a list of honest brokers, powerful tactics and moreover. Suggested! I never heard much history in school. 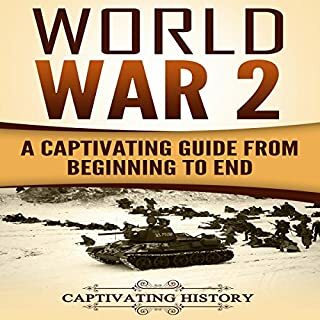 I've been working to educate myself, and newly I've read a lot of books on various phases of WW2. Yet somehow I could yet never get my mind around the way that everything goes together. This improved so much to present me that big picture. 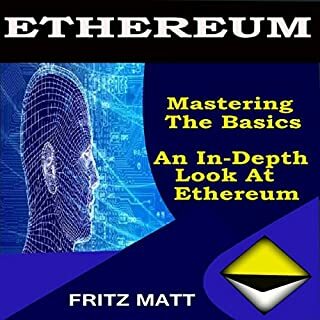 Very clear to listen and a lot of great info on Ethereum - if you need to understand Ethereum completely, surely pick up this AUDIObook. Have you ever wondered why some people are just so ultra-successful? How? How did they do it? Tony Robbins has been at the top in the field of motivational speaking since he has started. 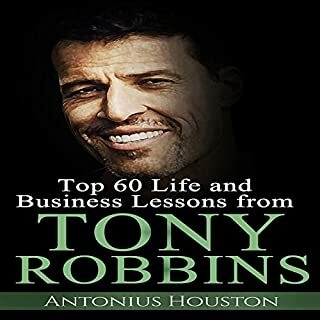 Having over 20 years of motivational speaking experience, Tony Robbins has been one of the most influential persons in the field of motivation and empowerment. 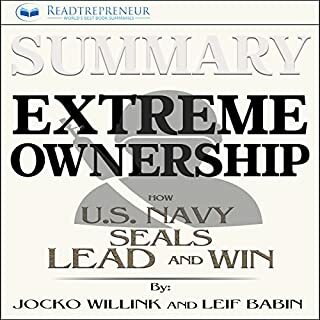 Everyone should listen this book! I follow Tonny Robbins as one of the famous organizers of the new time. So, all stuff regarding his life and his character I study with elevated attention. Hence when I noticed an AUDIObook by Tonny Robbins, I chose to listen to it immediately. Plus the AUDIObook didn’t beat my expectations. A good listen to any listener and that is all of us at one time or another! This audiobook has to inspire to hear the stories of our courageous soldiers in harm's way for our protection and safety. 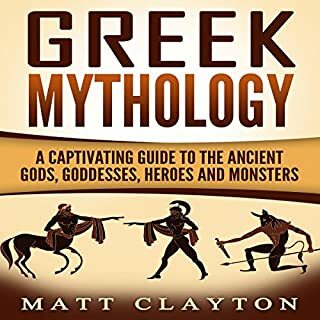 I purchased this AUDIObook to satisfy my desire and because I like reading and listening to Greek Mythology is surely something more and learning about it can be satisfying in ways. Their stories are playful and unusual (any are if you deem it in a new life mind). Amazing stories give a sense of self-esteem and strength.